Optimal digestion is critical for your body to receive key nutrients from the food you eat and also for your overall health and wellbeing. Your digestive system is in charge of breaking down the food you eat to deliver nutrients to every cell in the body. The organs of the digestive system include the stomach, small intestine, pancreas, liver and large intestine. With so many organs being involved in the digestive process it’s not surprising that problems can sometimes occur resulting in uncomfortable and embarrassing symptoms. Stress or anxiety – Your digestive system doesn’t function well if you eat while upset. Maintain a balanced diet – Raw vegetables and fruit are high in beneficial enzymes as well as being excellent sources of fibre. 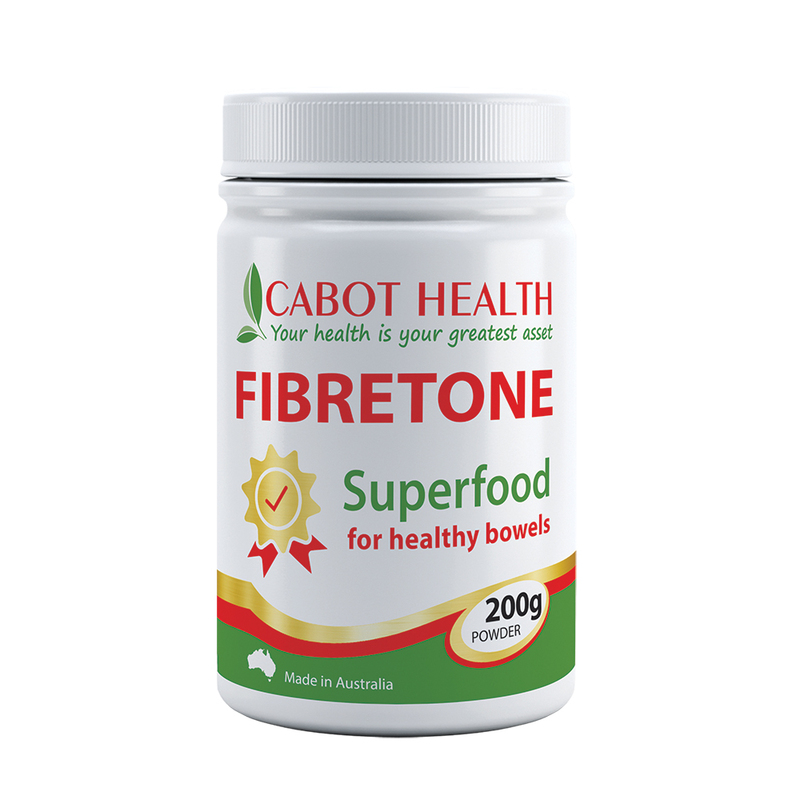 Sufficient fibre intake will ensure easy passage of food through the digestive system and may help reduce digestive problems. Avoid processed foods which have low nutritional content and worsen digestive symptoms. Exercise regularly – Daily exercise will boost metabolism and help alleviate constipation. Find something you enjoy to motivate you. Stay hydrated – You need to drink adequate fluids from water or herbal teas to regulate bowel movements and avoid constipation. Eat slowly and chew thoroughly – If you eat in a hurry, undigested food particles will sit in your digestive tract and attract bacteria, yeast and fungi. This can cause embarrassing symptoms like bloating and flatulence. Eating slowly will also allow more time for the digestive enzymes in your salivary glands to mix with the food for better digestion. Cut back on alcohol, caffeine and smoking – These factors can create irritation and contribute to indigestion and heartburn. Try to only eat when you are hungry, calm and relaxed – Stress can impair the secretion of digestive enzymes and cause bloating, flatulence, pain and constipation. Try to eat in a relaxed environment where you can sit down and enjoy your meal. If you eat while doing other things, you are more likely to overeat and snack later on. Maintain a healthy weight – Excess weight adds additional pressure on the digestive organs. Visceral fat is when fat accumulates within and between our internal organs. 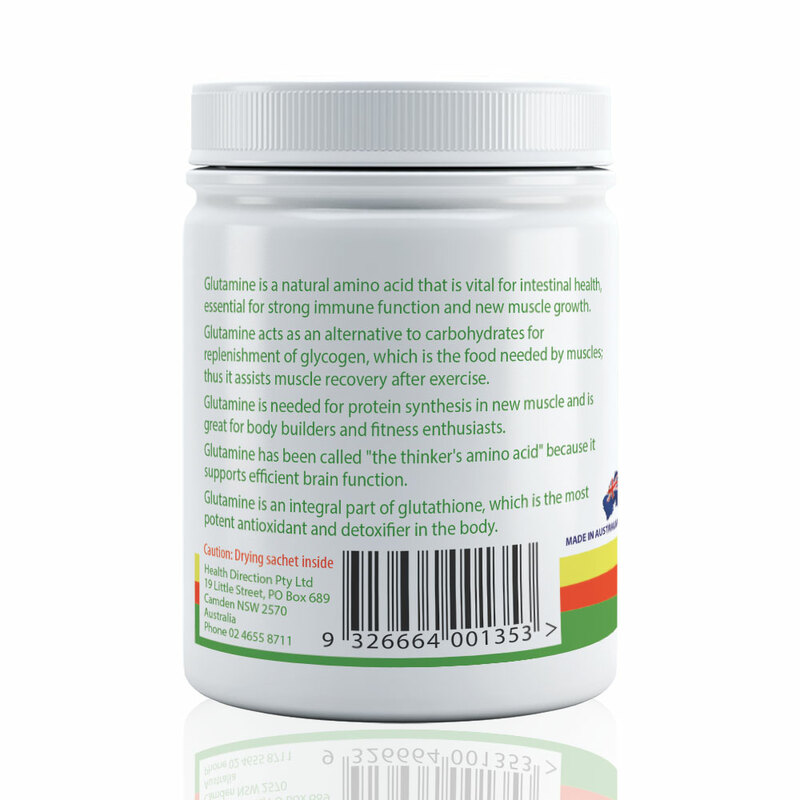 Reduce stress – Stress can affect digestion and cause bloating, flatulence, pain and constipation. Try relaxation techniques such as yoga, meditation, listening to music, or reading a book. 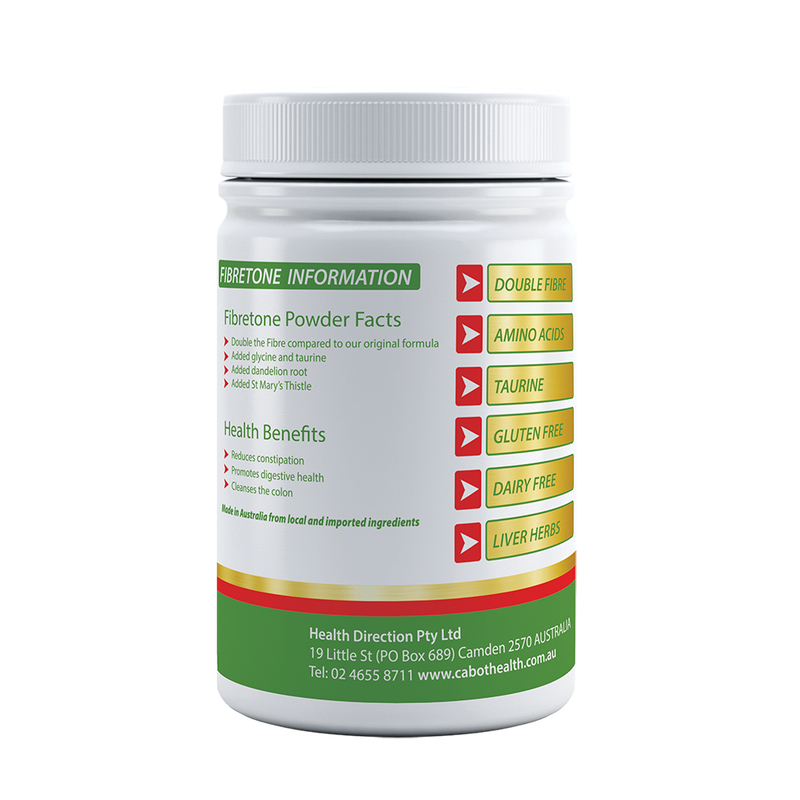 Milk Thistle – Supports detoxification of the liver and increases bile production to benefit normal digestion. 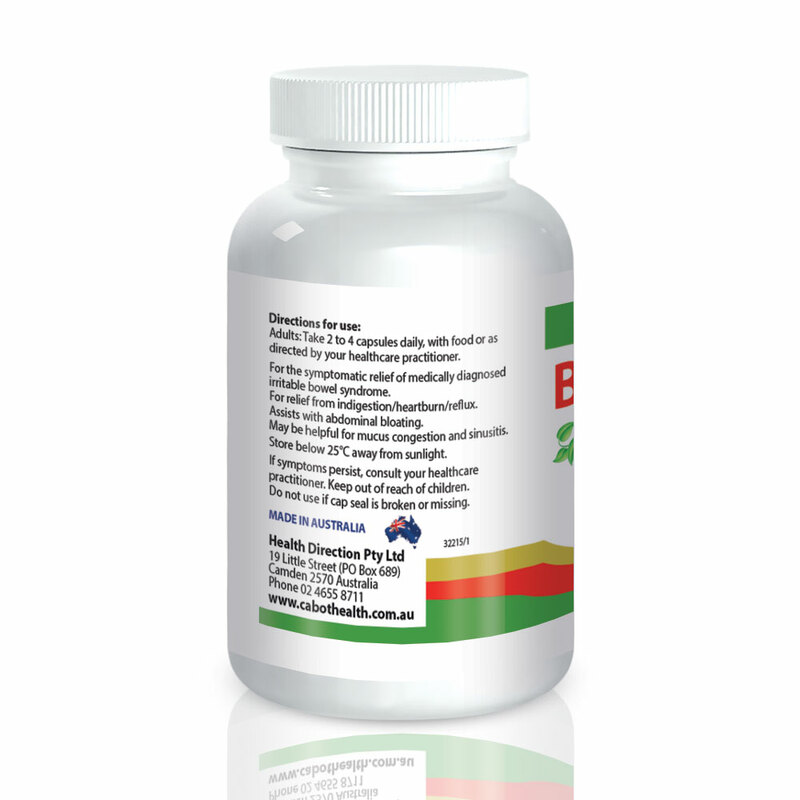 Taurine – Required to manufacture bile which aids healthy digestion and gallbladder function. 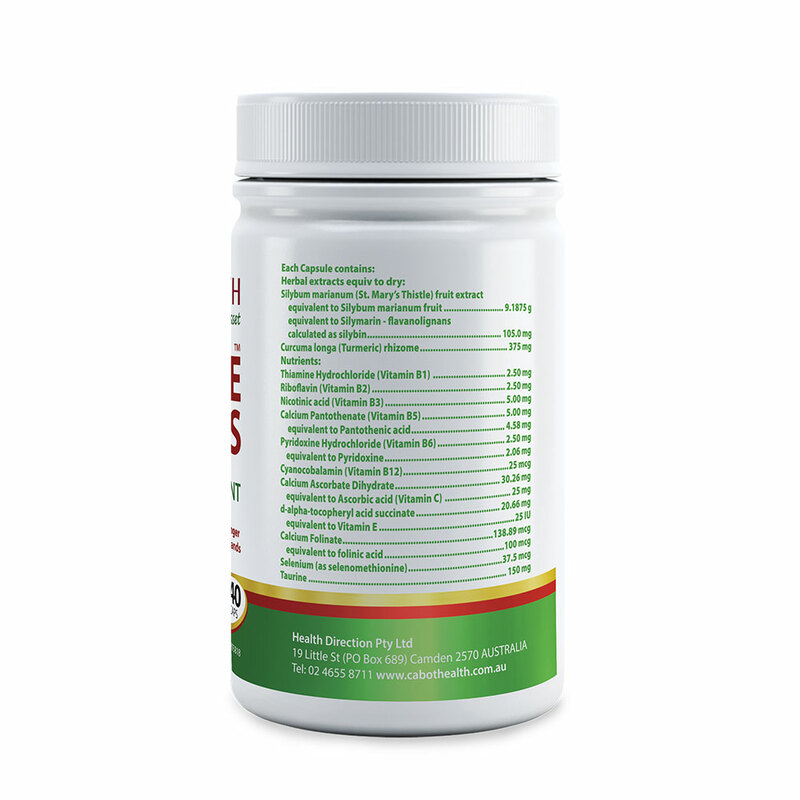 Probiotics – These are good bacteria that encourage the growth of beneficial bacteria in the small and large intestines to promote good digestion. 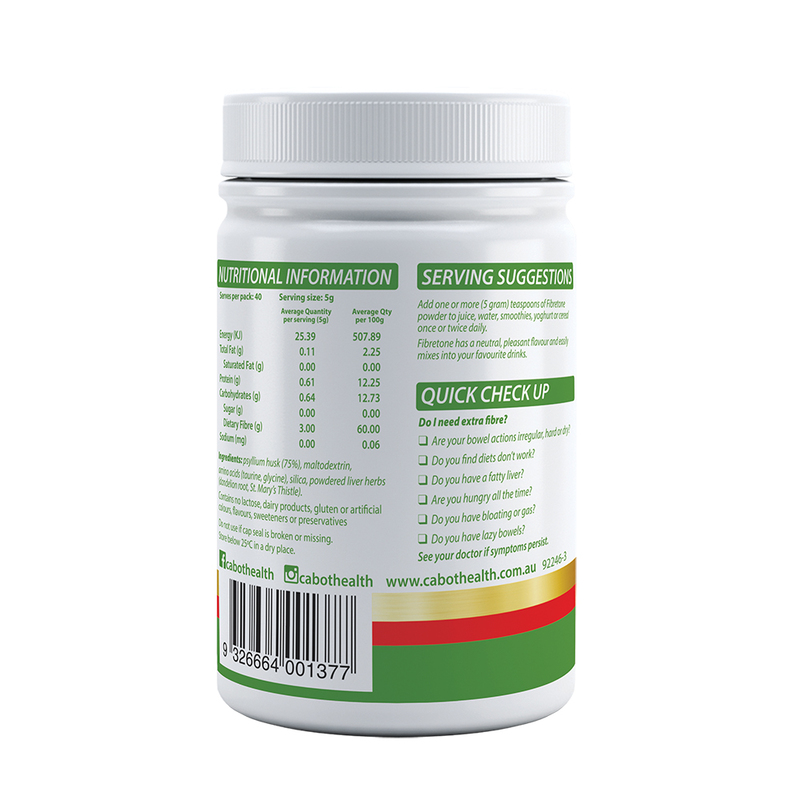 Psyllium husk – Acts as a gentle bulk laxative to soften the stool, cleanse the bowel and promote regular bowel motions. 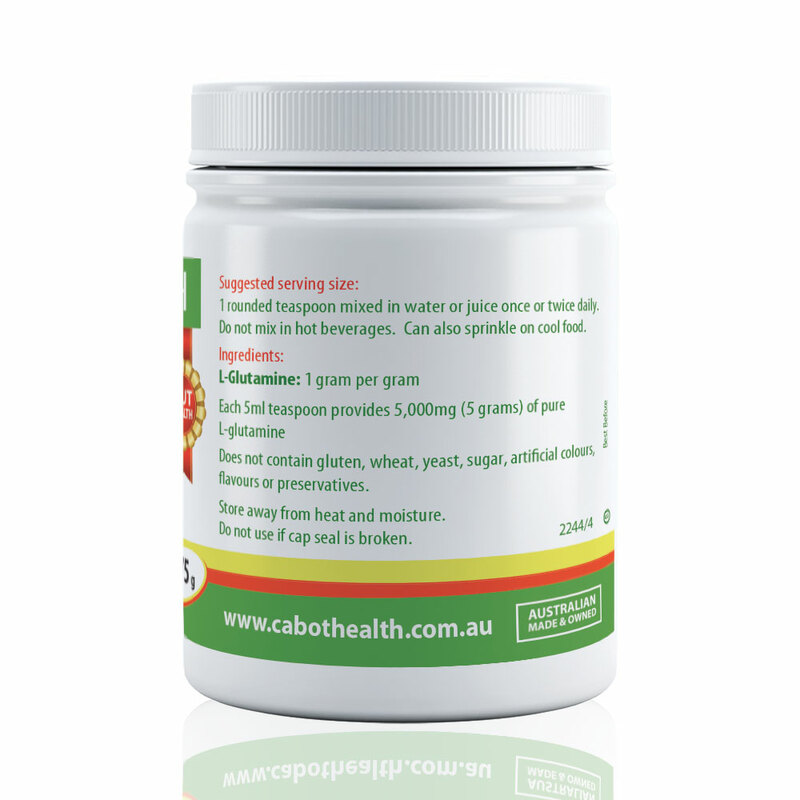 Dandelion – Cleanses the liver, increases bile production, and acts as a diuretic to assist with fluid retention. Ginger – Traditionally used in Western herbal medicine to assist in relieving indigestion and flatulence. It also may aid digestion. 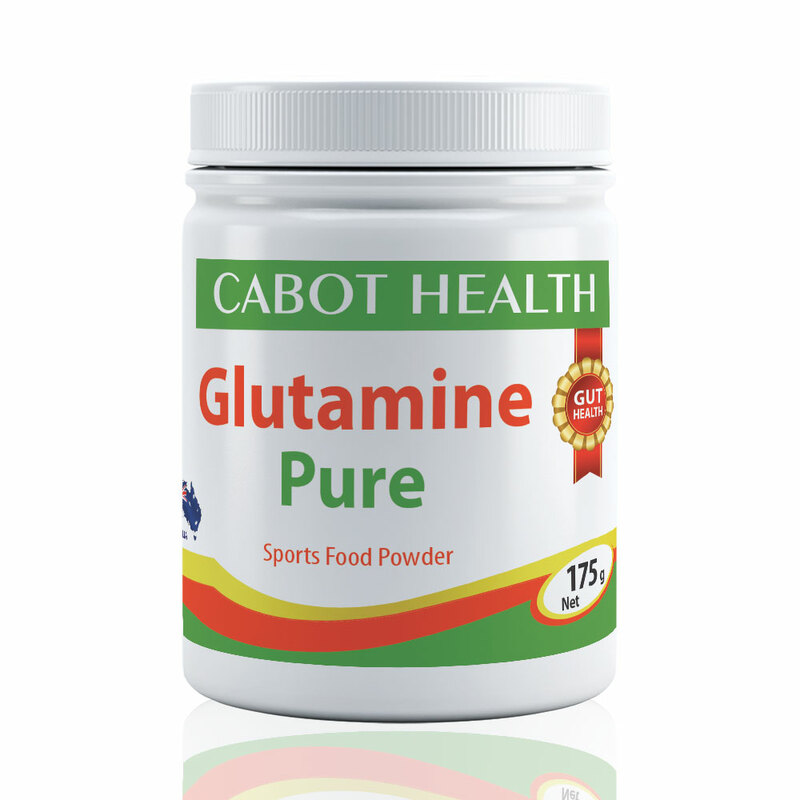 L-glutamine – A natural amino acid that’s essential for healthy intestinal function. 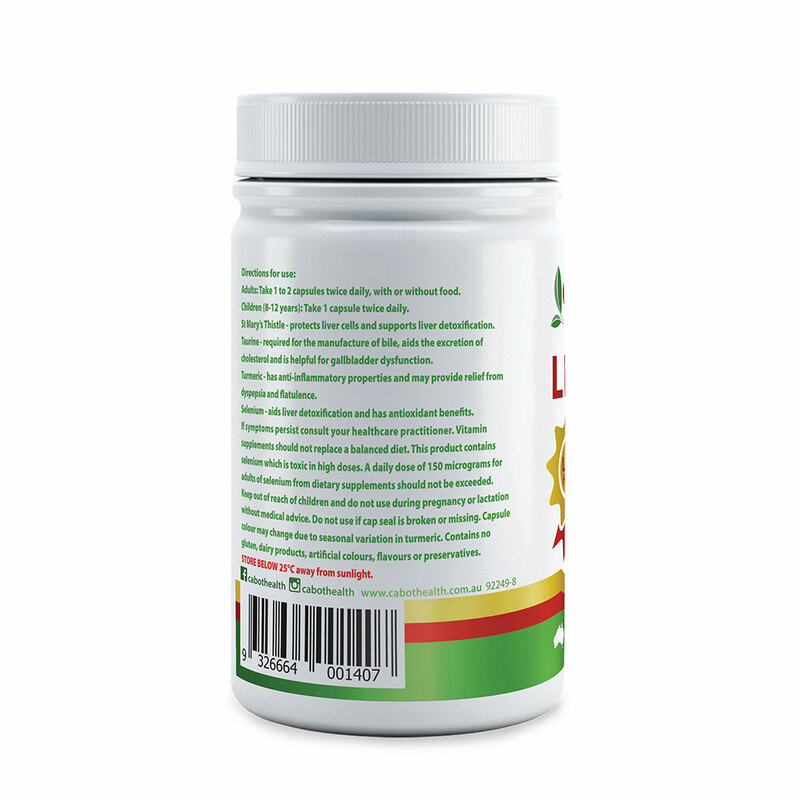 It reduces inflammation of the intestinal tract so may help with gastritis, reflux, heartburn, ulcerative colitis, Crohn’s disease, leaky gut and food sensitivities. Turmeric – Is an anti-inflammatory and may provide relief for mild digestive disturbances. 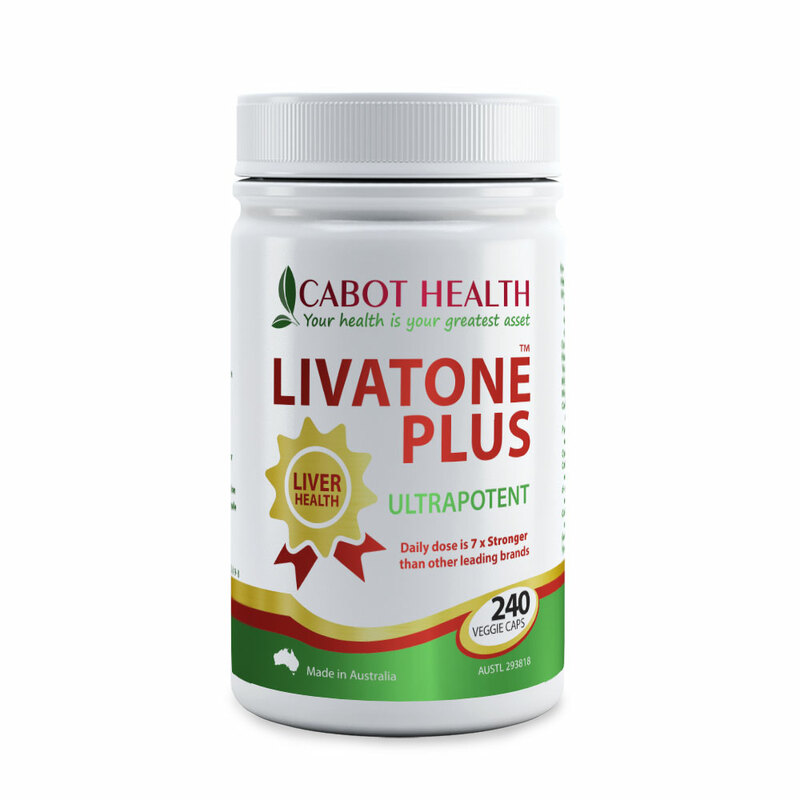 How can a liver tonic or liver supplement help with my indigestion? 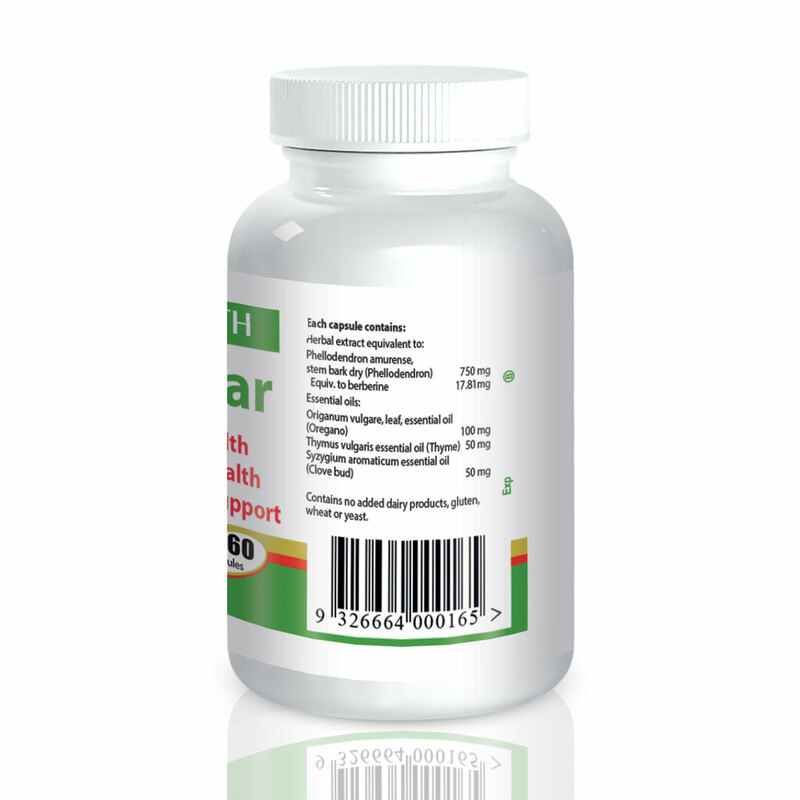 The liver is the major detoxification organ body, so plays an essential part in the digestion process. Among other things, the liver acts as a filter and helps to keep your bloodstream clean by converting toxins into a form that can be easily excreted from the body. The liver also produces bile which is needed to break down dietary fats and absorb important fat-soluble minerals. If you have a sluggish liver, excessive amounts of toxins may get into the bloodstream and affect the function of every organ in the body. 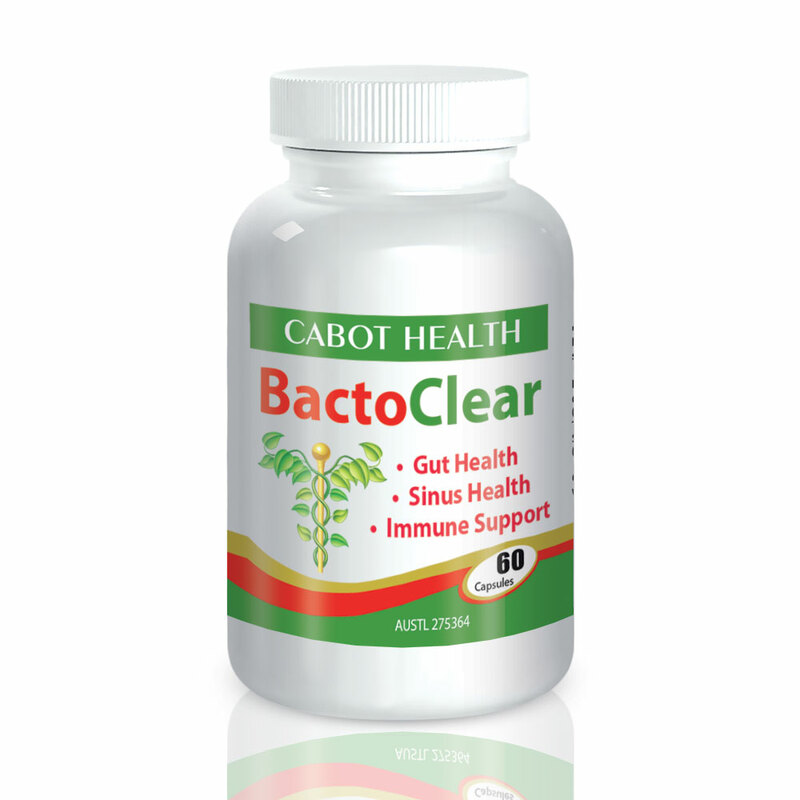 Probiotics are a source of “good bacteria” and prebiotics encourage the growth of good bacteria. Sources of probiotics are found in sauerkraut, kimchi, miso, and yoghurt. Foods that contain prebiotics include bananas, onions, garlic, leeks, cabbage, artichoke and legumes.